We are very excited to announce that the expressions of interest (EOI) are now open for Outdoor Reads 2015, a Brisbane-based project aimed at enticing families and young people to visit some delightful Brisbane parks. We are looking for three writers to join our production team this year to create three new games, stories, and nature trails in select Brisbane Parks. Applications are due by 11:59pm, Thursday the 23rd of July. If you are not based in Brisbane don’t despair! Sign up to our Writer or Artist/Musician newsletters and you will be the first to hear about EOIs for other cities across Australia. In this project we aim to make our creeks and waterways sought after locations to visit and engage with. 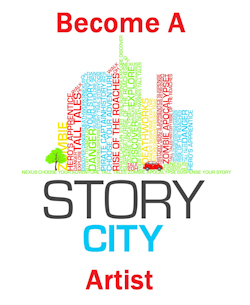 We will do this by activating three of Brisbane’s parks via games and interactive narrative delivered on the Story City App. Story City takes the reading experience from the traditional printed page and delivers it to smart phones and mobile devices. 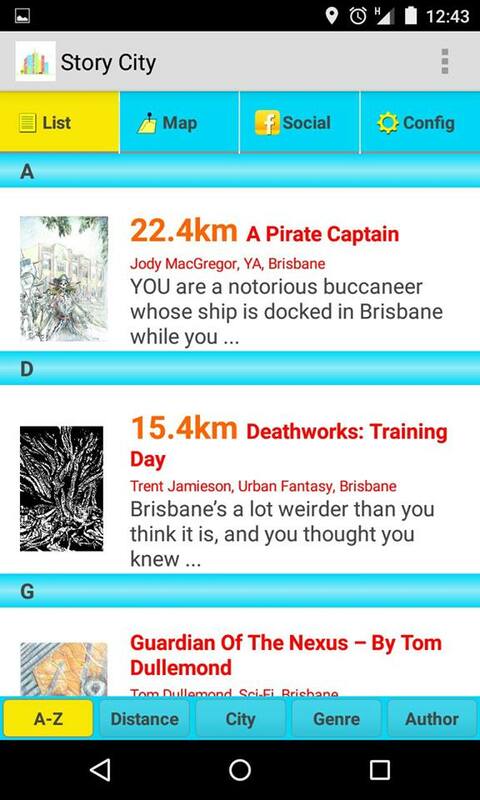 Through the Story City locative app, readers are guided on a trail to unravel and explore Brisbane’s parks with a story of their own choosing. Outdoor Reads will showcase the work of three local writers. 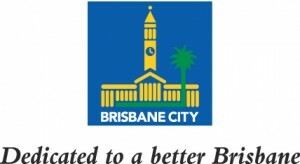 Outdoor Reads is presented by Story City and an initiative of the Brisbane City Council.